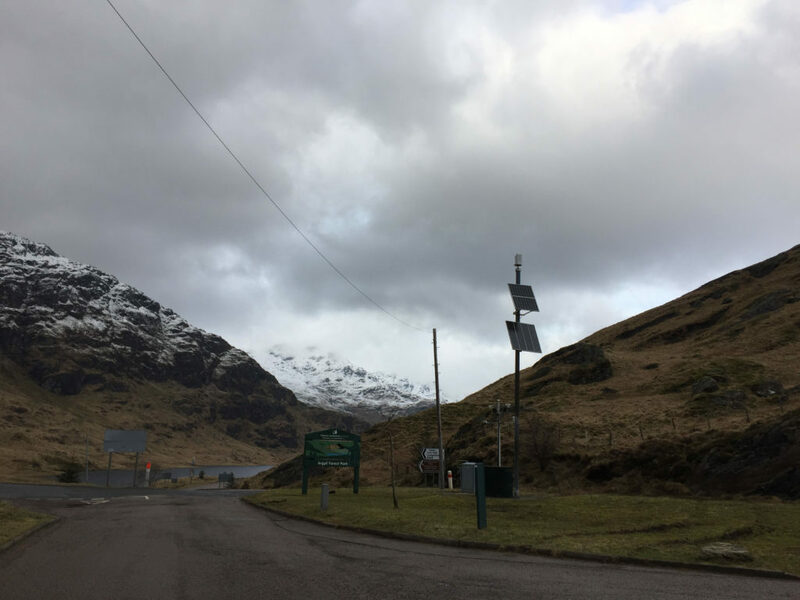 Motorists are being warned to avoid the A83 Rest and Be Thankful route after a landslip. 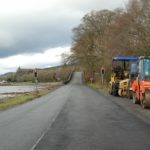 The route has been shut both ways while teams from BEAR Scotland carry out safety checks. Debris was caught in one of the specially-designed landslip fences across the bottom of the slope above the carriageway but a full safety assessment needs to be carried out as a precaution before the road can reopen. 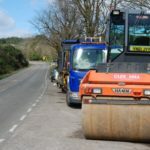 There is a possibility that the Old Military Road diversion route will be opened in the meantime if it is safe enough to do so. Real time traffic information is available from Traffic Scotland at trafficscotland.org, twitter @trafficscotland or the new mobile site my.trafficscotland.org. An alternative diversion route follows the A82/ A85 / A819: For westbound, turn right onto the A82 at Tarbet and follow the road until Crianlarich. Turn left onto A82 and continue until Tyndrum. Turn left onto the A85 and continue until Dalmally. Turn left onto A819 and follow the road until Inveraray. Thereafter follow permanent signing. Distance: 58.8 miles. The eastbound diversion route from Inveraray turns left onto the A819 then follow the road until Dalmally. Turn right onto the A85 and continue until Tyndrum. Turn right onto the A82 and follow the road to Crianlarich. Turn right onto A82 and follow the road until Tarbet. Distance: 58.8 miles. However, there are reports of a two car collision on the A85 east of Dalmally, with the road currently closed in both directions.